I think a good call to leave it as is. It is the sort of display I wish was seen more often. 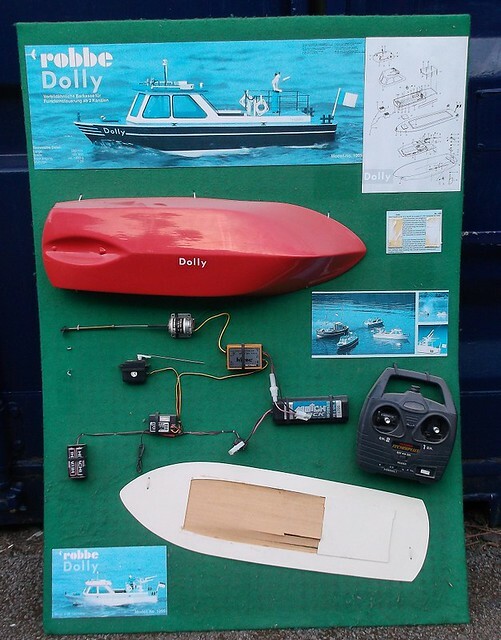 I'm sure I'm not alone in being put off building an R/C boat by the fear of what needs to go inside it, but on the other hand don't want to go down the RTF (Float in this case) approach. Actually, another reason for me not having an R/C boat is not having anywhere to use it, which is rather amusing given that the house is surrounded by dykes on three sides.